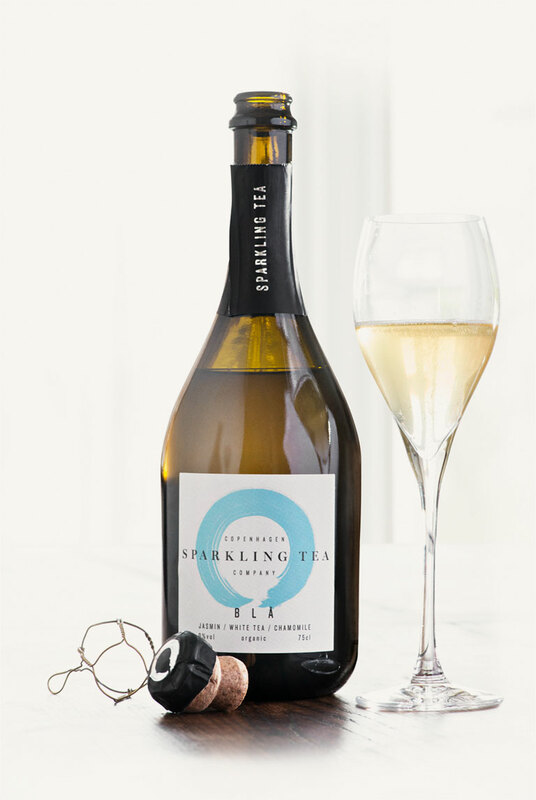 Sparkling Tea is a somewhat new type of beverage targeted at those of you who refuse to indulge in mediocre, mass-produced low-quality beverages from conventional producers whom try to fill us with all sorts of chemicals and hollow promises of a better life. Not us. We only use the finest ingredients – organic obviously – when we produce our one-of-a-kind delicious teas. Our entire process is overseen by carefully selected staff who understand the importance of creating a truly unique product which, honestly, is a lovechild born from the desire to produce the World’s best low- and non-alcoholic beverage. We are tempted to promise that you can taste the amount of love and dedication we put into it but that’s ultimately for you to decide.